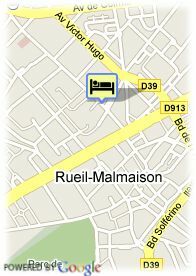 The Quality La Chaumiere is a very pleasant and full hotel which offers a very quiet stay a step away from Paris. It is located at less than 10 minutes from the famous Elysian Fields, in an area surrounded by gardens, ideal to escape from the chaos of the city center. The hotel is designed with the purpose of offering a comfortable stay in Paris, both for pleasure reasons and for business ones. The Quality La Chaumiere offers 49 carefully decorated rooms, which are arranged to offer the maximum comfort to its guests. All of them dispose of modern equipments such as satellite TV, telephone, mini bar and full bathroom etc. 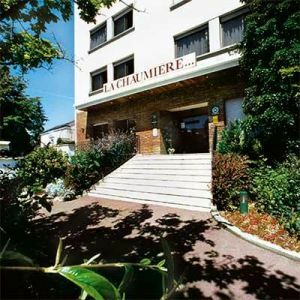 The Quality La Chaumiere Hotel also offers Wi-Fi connection everywhere in the hotel, together with a lively bar where the clients can take a break after enjoying the wonderful neighborhood of the hotel or after visiting the main highlights of Paris. Free covered parking at the hotel, Busparking.